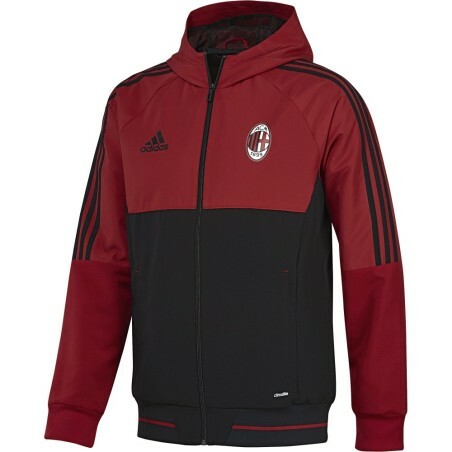 New jacket Milan representation with hood Red Black 2017/18 Adidas. 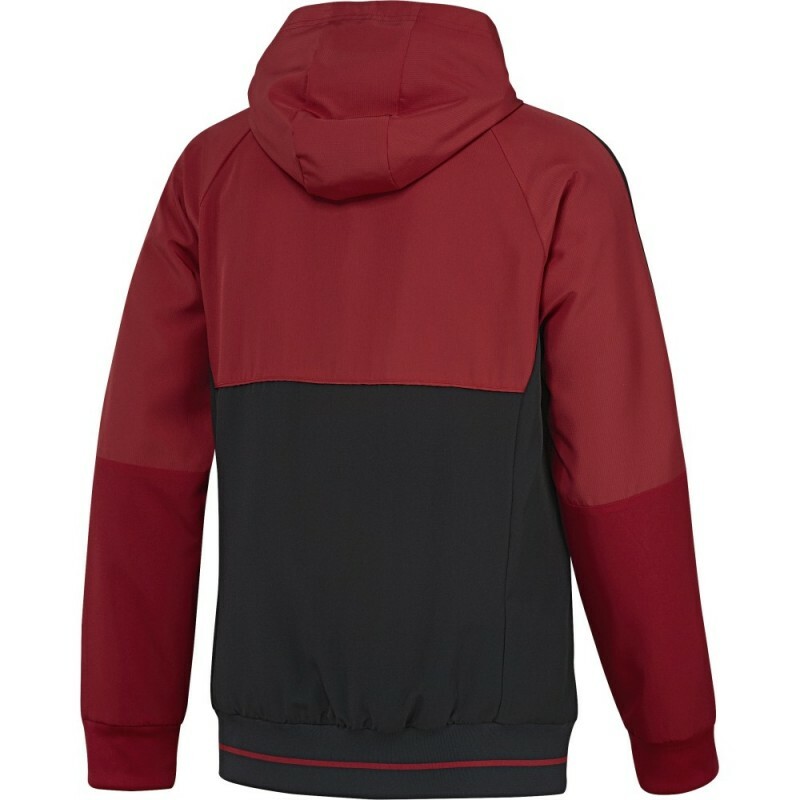 100% polyester fabric climalite® that wicks moisture away from skin, full-length Zip and hood; hem and cuffs, ribbed front Pockets with zip closure, the bottom of the top straight. 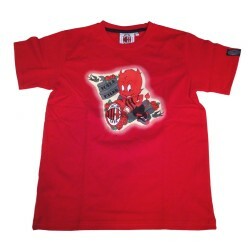 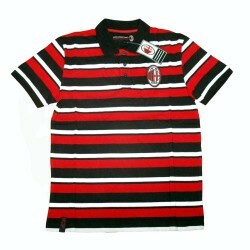 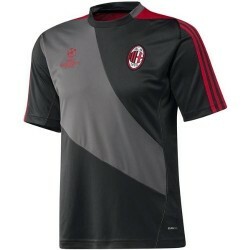 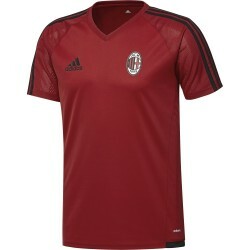 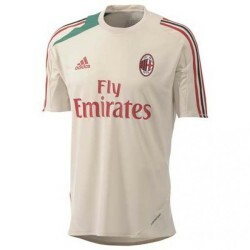 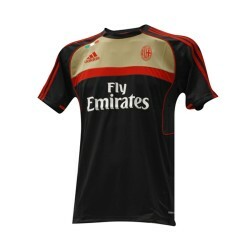 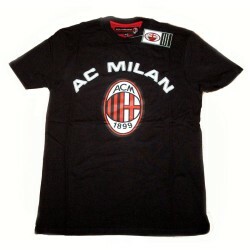 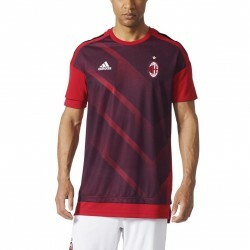 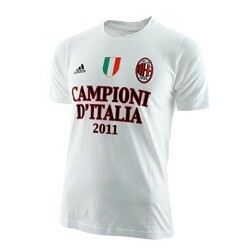 Logo AC Milan screen printed on the left chest; 3-stripes on sleeves, Adidas Logo screen-printed on the chest to the right.